Trade Paper • ISBN-13: 9781608465620 • US $17.95 • 4 3/8 in x 7 3/8 in • 180 pgs. 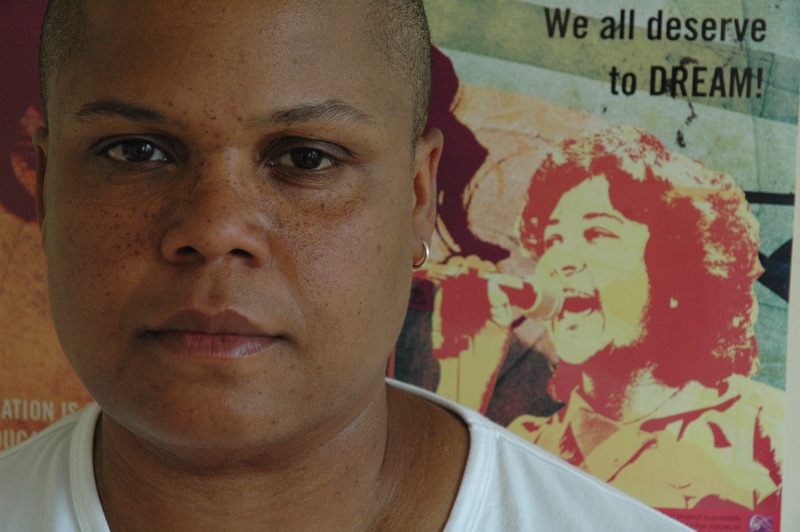 Keeanga-Yamahtta Taylor (http://www.keeangataylor.com) is author of From #BlackLivesMatter to Black Liberation, published by Haymarket Books in January 2016. The book surveys the historical and contemporary ravages of racism and persistent structural inequality, including mass incarceration, housing discrimination, police violence, and unemployment. Taylor is the recipient of the 2016 Cultural Freedom Especially Notable Book Award from the Lannan Foundation. Taylor is also author of the recently published, How We Get Free: Black Feminism and the Combahee Collective (Haymarket Books 2017). 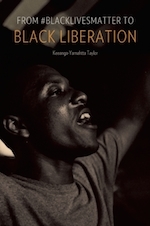 Taylor writes about Black politics, racial inequality and social movements in the United States. Her writing has been published in The New York Times, The Guardian, Los Angeles Times, Boston Review, The New Republic, Al Jazeera America, Jacobin, In These Times, New Politics, Souls: A Critical Journal of Black Politics, Culture and Society, and other publications. She is currently completing a book titled Race for Profit: Black Housing and the Urban Crisis in the 1970s, under contract with the University of North Carolina Press in their Justice, Power and Politics series. Taylor received her PhD in African American Studies at Northwestern University in 2013 and is currently an Assistant Professor in African American Studies at Princeton University.